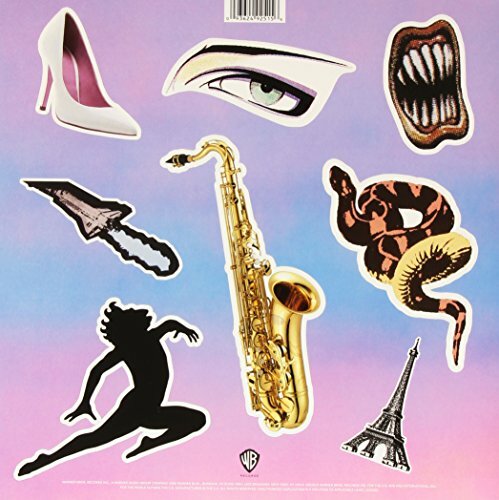 The first image on the page is for Duran Duran - Paper Gods (2LP), followed by the original. Also check out the most recent parody covers submitted to the site. Who put stickers all over my album jacket?? ?